The City of Fort Collins, in partnership with Colorado State University, is unveiling a one-of-a-kind Ozone Monitoring Station. This innovative exhibit features a solar powered ozone monitor installed in a bench, which will be surrounded by plants that can be damaged by ozone. Attendees will see how this technology will teach families in the community about poor air quality and the importance of ozone alerts, especially for protecting vulnerable populations. Click here for a schematic of the Ozone Monitoring Station. 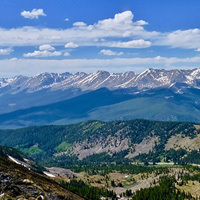 Today, Governor Jared Polis released a statement on the state’s decision to withdraw a request to extend the attainment date for the 2008 ozone National Ambient Air Quality Standard. 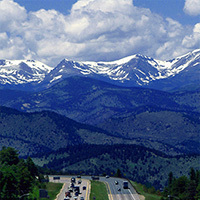 This extension would have given Colorado additional time to come into compliance with the health-based standard. You can read the press release here, and the full letter here. 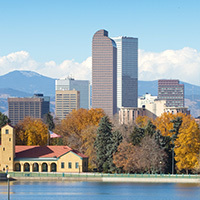 Click here for the finalized version of the Denver Metro/North Front Range Fuel Supply Impacts and Compliance Costs for Refiners and Consumers report. 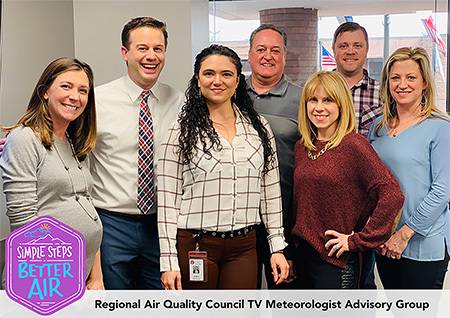 The RAQC’s Board of Directors and staff spent their Friday getting to know each other better and collaborating on how the RAQC can best address important air quality issues in our region. The RAQC’s TV Meteorologist Advisory Group – with meteorologists from all local television stations and the Colorado Department of Public Health & Environment (CDPHE) – met to discuss the region’s upcoming ozone season and how best to communicate to their respective viewers the “Simple Steps to Better Air” we all can take to make a positive impact on our air quality. View the Simple Steps. Better Air. site. The RAQC’s Simple Steps. Better Air. 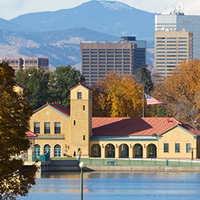 program has teamed up with Suffer Better – a Boulder-based non-profit that taps “the inexhaustible power, focus, dedication, and commitment of the endurance athlete community to work with and support local nonprofits and improve local communities” – to sponsor their annual event “Running Up For Air-Colorado” (RUFA-CO). 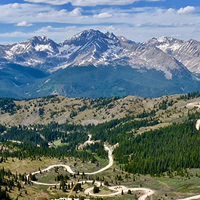 RUFA-CO takes place March 9, 2019 near Evergreen, CO and is an endurance trail run, with runners committing to run for 3, 6 or 12 hours, to benefit POW Trail. Find out more about the event here. What is the RAQC? Answers to this question, as well as what the RAQC does and the RAQC’s priorities, can all be found in our new digital overview booklet.